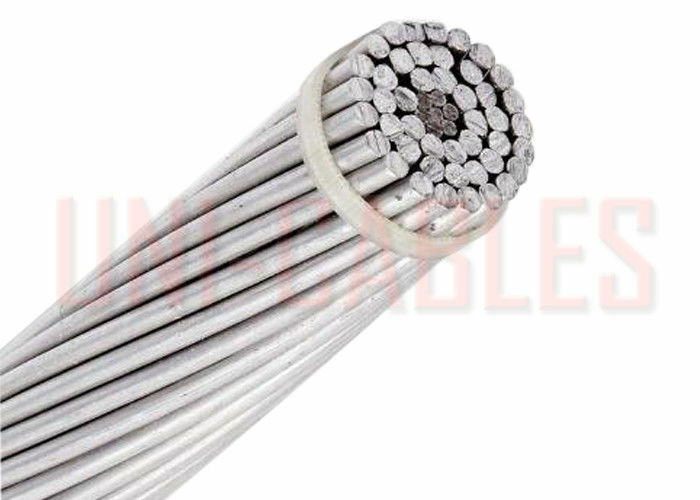 This concentric lay stranded conductor wire is made out of round Aluminum Alloy 1350-H19 complete with a steel core that is aluminum clad. It is either going to be AW2 for normal strength applications or an AW3 for high strength applications. 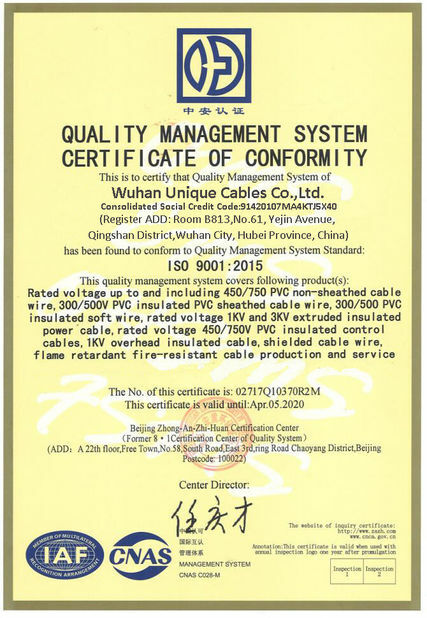 With the AW3 option, this has an extremely high UTS (Ultimate Tensile Strength) rating and is often specified by power utilities for use in overhead transmission lines. 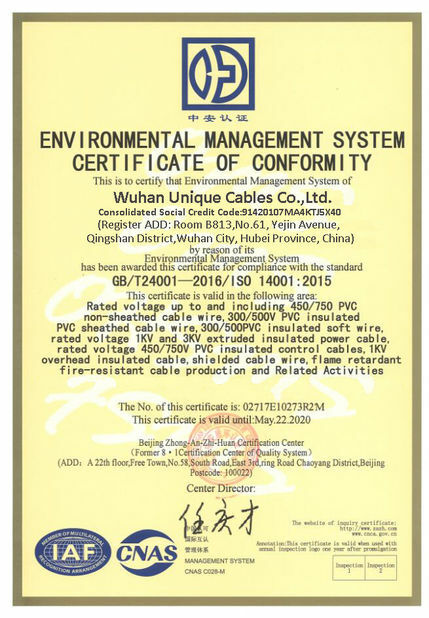 This cable has many uses and while it has been recommended as an excellent cable for transmission between power stations and sub-stations, it is also commonly used for primary and secondary distribution cable. 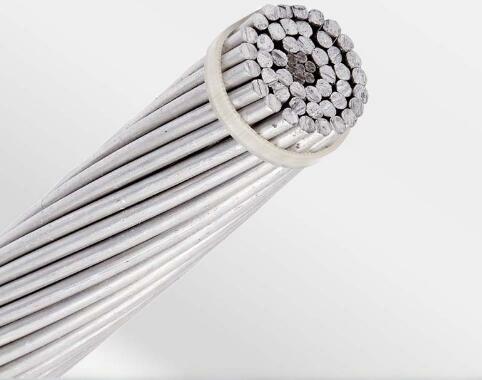 Because of this cable’s strength, and aluminum layer which protects the cable from corrosion, this cable is commonly used in highly corrosive areas such as areas close to water, specifically in coastal regions or areas that have high levels of industrial pollution. This conductor is mainly used as the phase conductor for overhead transmission and distribution. This conductor is typically preferred over conventional ACSR because it holds up much better against corrosion, it has a much longer life, and over time, greatly reduces aggregate power loss. Depending on the stranding pattern and size, this cable will weigh 3% to 6% less than its galvanized cousin. B-230 aluminum 1350-H19, extra hard, round wire for electrical purposes. The aluminum wire shall be made from drawing stock and shall be free of brittleness as evidenced by its ability to be coiled or looped around its own diameter with or without a mandrel. B-502 round, aluminum-clad steel core wire used for mechanical reinforcement in the manufacture of aluminum conductors, aluminum-clad steel reinforced.